"Plant a Little Love Our organization needs your help. 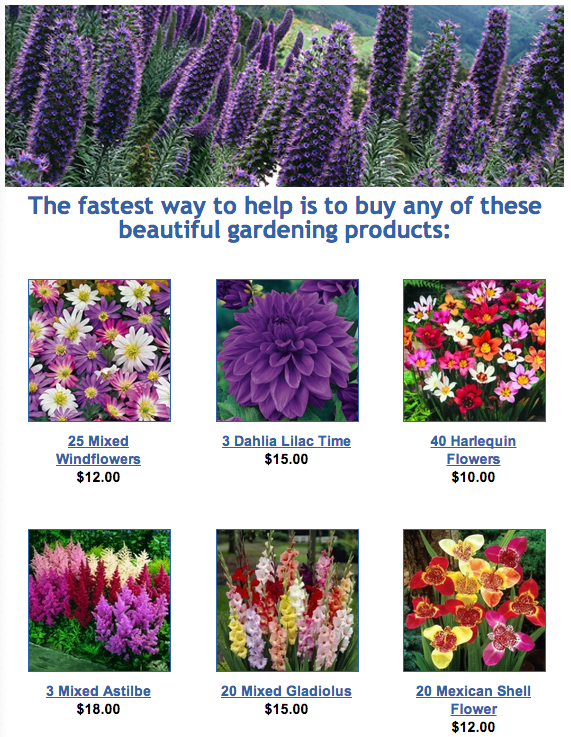 For every purchase made on this site, Flower Power Fundraising will give 50% back to Friends of Dekalb Animals. Read through this page and see how you can help today! And if you don't need flowers but still want to help, you can make one-time donations via Paypal at www.friendsofdekalbanimals.org.